Spaceti is the perfect mix of hardware and software. 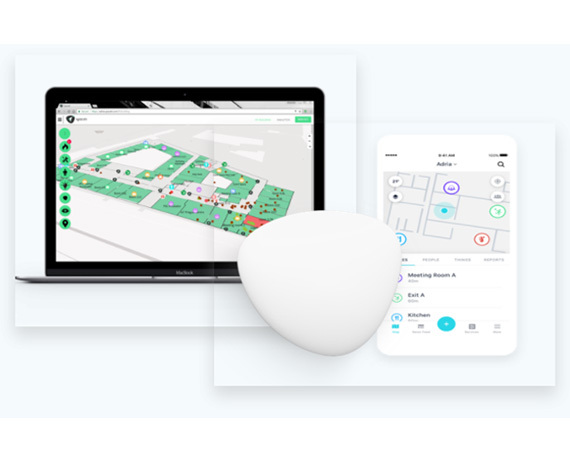 The Spaceti system is a combination of hardware and software whose main part consists of the Smart stone, a tool that sends data to both a mobile application and web interface for a perfect overview. Are you interested in getting an introduction to our system?